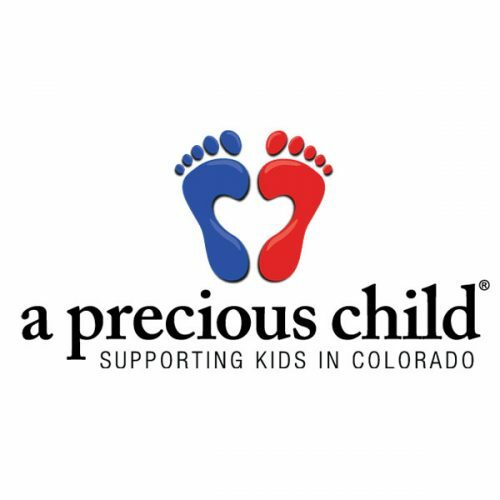 We collaborate with many public and private agencies, non-profit organizations, and corporations to further our mission. 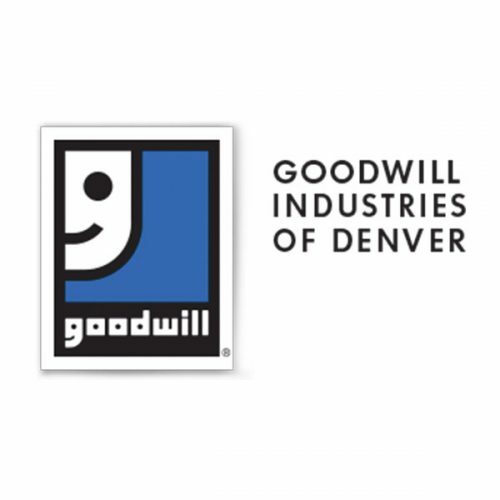 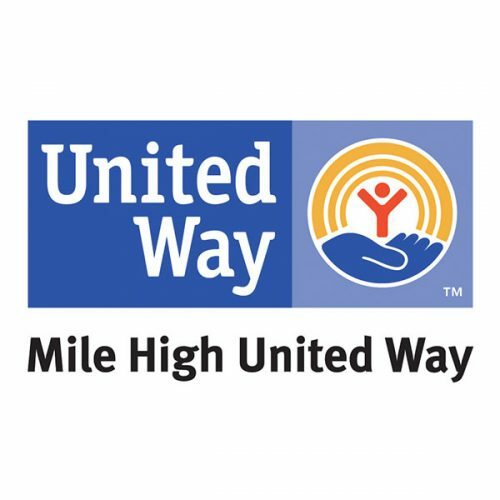 Our longest partnership is with Mile High United Way, which has funded Florence Crittenton Services since the 1890s. 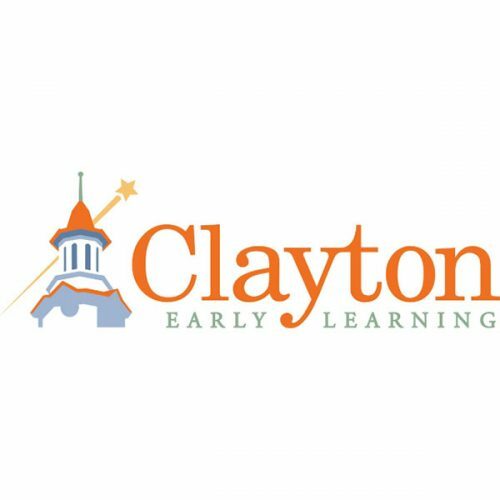 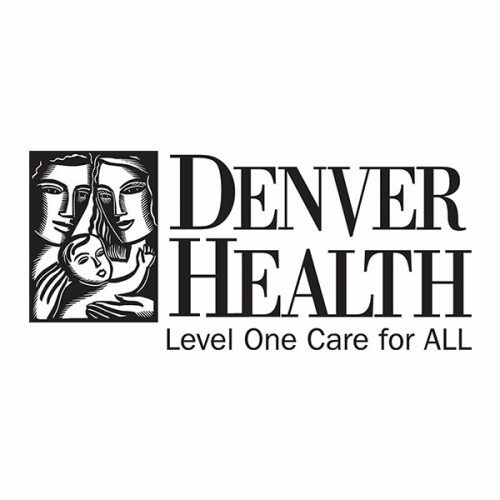 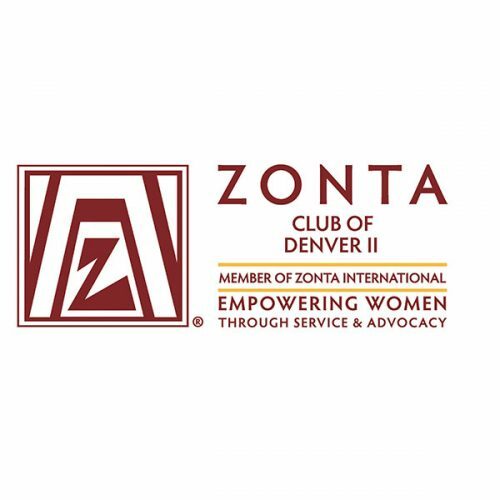 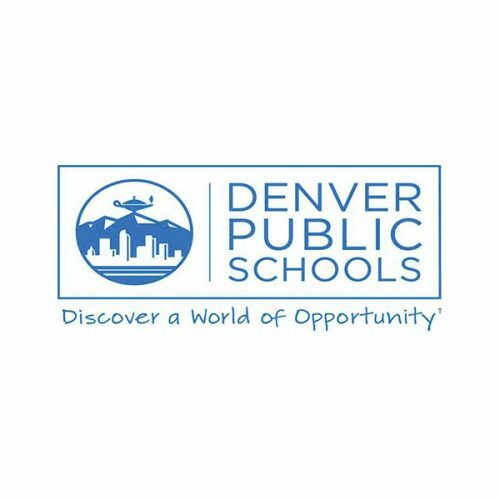 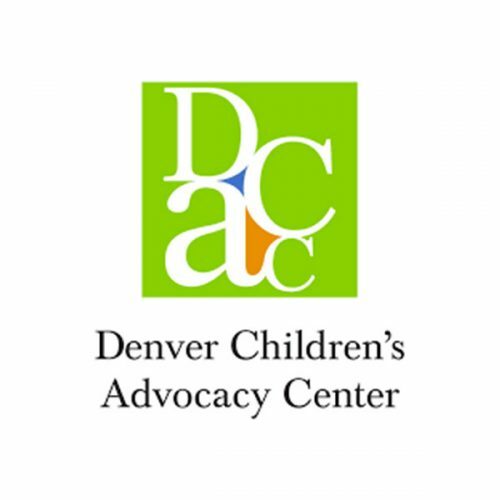 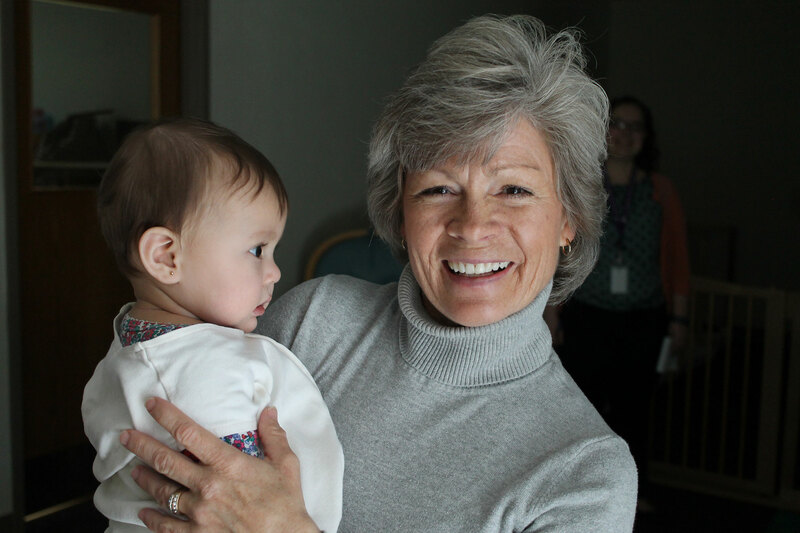 We have collaborated with Denver Public Schools since 1984 to provide academic and post-secondary programs to teen mothers. 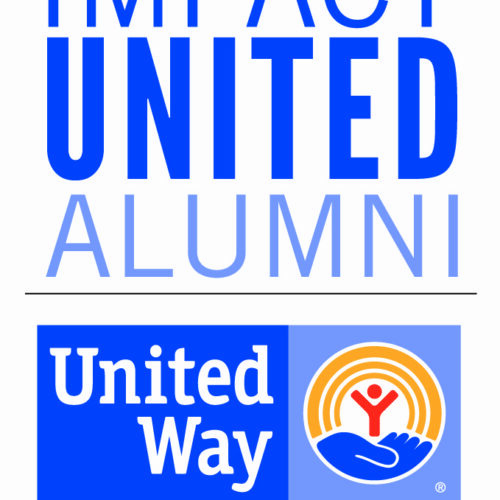 For information on becoming a program partner, contact us today.